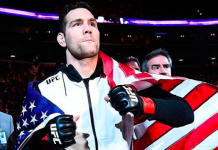 The UFC is continuing its push into the Chinese market in a big way. 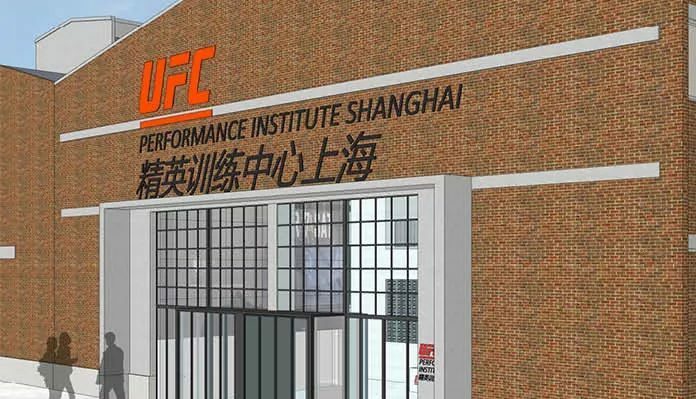 The promotion will be opening a brand new UFC Performance Institute in Shanghai, China. It will reportedly be more than 93,000 square feet and will cost the promotion a whopping $13 million. However, this PI will be quite different from the one that’s been established in Las Vegas. 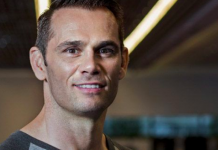 In Las Vegas, the PI is for UFC athletes to recover, train and help with their weight cutting and nutrition. 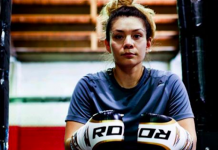 However, the one in Shanghai will primarily be about developing Asian MMA fighters, with the hope that the fighters will then sign with promotion. The promotion will reportedly offer these fighters ‘scholarships’ which will allow them to train at the PI. The UFC is proud to announce the opening of @UFCPI Shanghai in 2019. 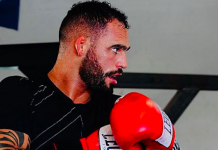 The timing of this announcement coincides with the promotion’s Saturday fight card in Beijing, and represents the promotion’s latest effort to gain a foothold in the country. 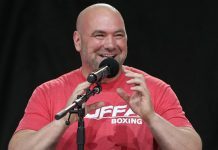 “I think it’s pretty evident why the UFC sees international expansion and growth in Asia and China, specifically,” said James Kimball, the UFC Performance Institute’s Vice President of Operations. “And for us, for the UFC and the UFC PI, the vehicle in which we’re willing to achieve that is through developing talent.